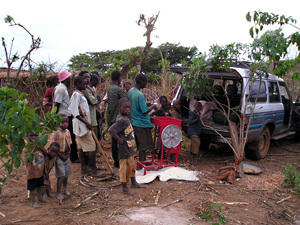 The JITUME Foundation was established by the Diocese of Mpwapwa as a body corporate under the Trustees Incorporated Ordinance of Tanzania (ie an NGO) in order to manage the process of enabling people (who organize themselves into small solidarity groups) to combat poverty and environmental degradation. Eventually, there were 7164 group members. “JITUME” is an acronym for the Swahili words that stand for the Tanzania Initiatives for Sustainable Development. To promote sustainable community development in reforestation, agriculture, and micro enterprise development, among the people in Mpwapwa Diocese, especially among women, young people, and other disadvantaged groups. To promote programs and projects related to Clean Development Mechanism (CDM) of the Kyoto Protocol to the United Nations Framework Convention on Climate Change. To develop key implementation strategies and to document best practices that can be appropriately replicated in other locations in Africa or elsewhere in the world. 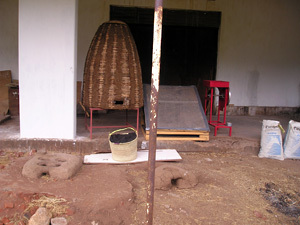 The JITUME Foundation more recently has concentrated on food security & environment. Funding for Jitume was from Anglicord in Australia (mainly contributions from members of the Davos Connection in Australia). This ceased, as planned, at the end of 2008. The Jitume Board has agreed to continue in the areas of food security and environment but has also agreed to pursue development of village economies (and living standards), initially with piloting two or three villages/parishes. The board has also approved support to Kondoa and Rift Valley dioceses/districts, firstly to establish piglet distribution schemes. 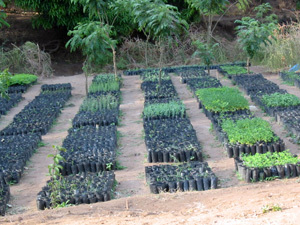 FMNR (Farmer Managed Natural Regeneration) has replaced the use of tree nurseries as the preferred method of increasing the number of trees, most of which have been cut down for firewood or charcoal for cooking. Areas selected are kept free of humans and animals to allow live root systems to revive and new trees to grow. 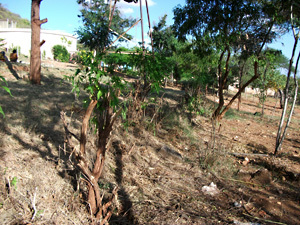 Also, trees that have been cut down more recently re-grow several shoots and grow into shrubs. If one shoot or branch is kept and the others pruned carefully, it grows into a small tree.